If you are in need of treatment for a hand related condition or injury, you want to find the best hand specialist Los Angeles & Beverly Hills have to offer. The success of your treatment has everything to do with the skill of the surgeon you select. Here at the Hand & Wrist Center Los Angeles, we have assembled a team of top hand surgeons, doctors and orthopedic surgeons who are at the top of their respective fields. Dr. Younai has been educated and trained to a degree that makes him a uniquely qualified hand and wrist surgeon, a true hand specialist. He has a rare combination of the artistic skills vital to a plastic surgeon as well as extensive Hand and Microsurgery fellowship training at one of the most prestigious Hand Surgery Institutions at the University of Pittsburgh. He followed this by more training in Reconstructive Surgery fellowship at Lahey Clinic, affiliated with Harvard medical program. 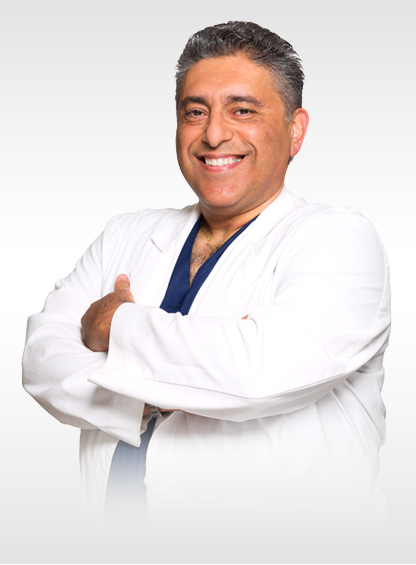 Dr. Younai is a Board-Certified Hand, Plastic & Reconstructive surgeon, and a top hand specialist in Los Angeles. He received his medical degree at the University of California Los Angeles. He also went on to receive further training in general surgery at University of California San Francisco, and followed all this with a wound healing research fellowship at University of Southern California. His combination of skills has resulted in a plastic surgeon with an uncommon attention to detail that is vital to restoring mobility and function to an area you use so much in life - your hands. Patients requiring surgery to their hands or wrists pose a particularly difficult challenge to a surgeon and Dr. Younai has a complete understanding of the underlying mechanics and communications systems of the area needed to bring about successful outcomes. Dr. Yung was born and raised in Los Angeles. He attended Cornell University for his undergraduate studies and then earned his medical degree from the University of Southern California. After leaving USC, he completed his general surgery residency at Caritas-St. Elizabeth’s Medical Center of Boston. He has pursued specialized training for different surgeries of the hand and his resume includes two hand fellowships. The first fellowship was with the plastic surgeons at Oregon Health and Science University in Portland, OR and the second was with the orthopedic surgeons at the Tufts-Combined Hand Surgery Fellowship in Boston. 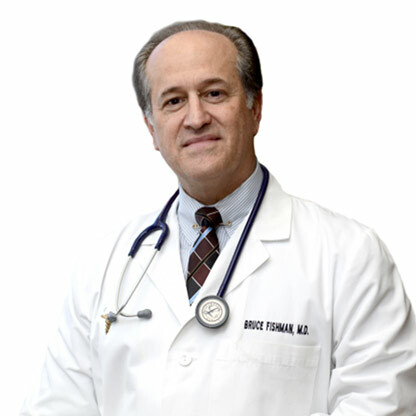 Dr. Fishman is a graduate of the Wayne State University School of Medicine in Detroit. He graduated with honors, and was inducted into the Alpha Omega Alpha National Honor Medical Society. He is also a graduate of the medical College of Wisconsin in Milwaukee where he earned his Master of Public Health Degree. He received his orthopedic surgical training at the Henry Ford Hospital Medical Center in Detroit. 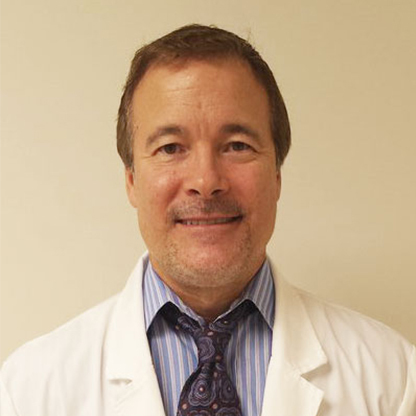 Dr. Fishman is a Diplomate of the American Board of Clinical Orthopedic Surgery under the auspices of the American Academy of Neurologic and Orthopedic Surgeons. He is also a Diplomate of the American Board of Preventive Medicine. Dr. Fishman is a fellow of the International College of Surgeons, and a fellow of the American Academy of Disability Evaluating Physicians. Dr. Fishman is a member of several medical societies, including the California Orthopedic Association, the International Spinal Injection Society, the American College of Sports Medicine, the American College of Occupational and Environmental Medicine, and the California Society of Industrial Medicine and Surgery. He is also an affiliate of the Cell Surgical Network and their institutional review board where he provides stem cell treatment for musculoskeletal injuries and diseases. Dr. Fishman has received multiple awards, including the distinction in medicine award for 25 years of medical service to the community, awarded by the Wayne State University School of Medicine. He was chosen for recognition, and included in the Guide to America’s Top Orthopedists by the Consumer Research Council of America. He has provided orthopedic care and treatment to the community of Los Angeles for over 25 years. Ronald E. Glousman, M.D. is an orthopaedic surgeon specializing in sports medicine and arthroscopic surgery. His vast experience in successful non-operative and rehabilitative treatment techniques allow for his patients to avoid surgery. Dr. Glousman treats patients from a variety of backgrounds, including the injured worker, non-athlete, recreational athlete, and collegiate/professional athlete. 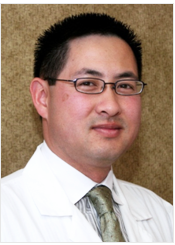 He specializes in treating the shoulder, knee and elbow. He received his medical doctorate at UCLA with AOA honors. Dr. Glousman then went on to complete his orthopaedic surgery residency at the University of Southern California. He also has completed a Sports Medicine Fellowship at the Kerlan-Jobe Orthopaedic Clinic. He then joined this group and became a partner for 27 years before starting his own private practice in 2013. 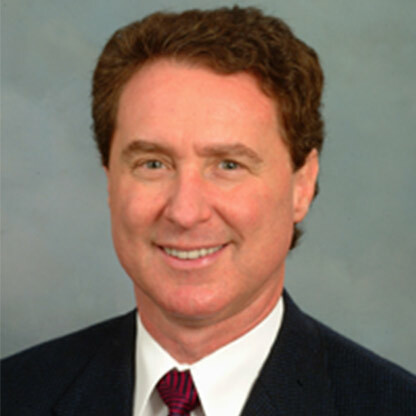 US News recognized Dr. Glousman as a Top Orthopaedic Surgeon in California in 2012. Additionally, Los Angeles Magazine named him a Sports Medicine Super Doctor in 2012, and the Los Angeles Times listed him as one of the Best Doctors in Southern California in 2009. Dr. Glousman has been named to the peer selected 2014 Southern California Super Doctors that was seen in the January 2014 Los Angeles Magazine> this magazine features approximately five percent of the top physicians in Southern California. He has served as consultant to several local high schools, collegiate and professional teams, including the Los Angeles Lakers and Los Angeles Angles of Anaheim. Dr. Glousman served as the team physician and surgeon for the USC Basketball Team and Athletic Department. The Anaheim Ducks selected him as the inaugural team orthopaedic surgeon where he served for 17 consecutive years until making the transition to a consultant. Dr. Glousman has authored more than 40 publications, supervised more than 25 research projects, and has been a facilitator for more than 70 lectures. He was the recipient of the honorable Charles Neer Award from the American Shoulder and Elbow Surgeons for outstanding research. His educational roles have included the training of orthopaedic residents and orthopaedic surgeons during their sports medicine fellowship.